A lot of people want their homes to look posh without spending so much cash. If you’re one of them, don’t fret. Your dream isn’t impossible. Our home designers have hidden tricks up their sleeves which can help you create stylish spaces for a low cost. Some of their tricks include the use of the things you already have at home. Let’s start in your living room… The heart of your home… The place where you and your family and friends congregate to relax. 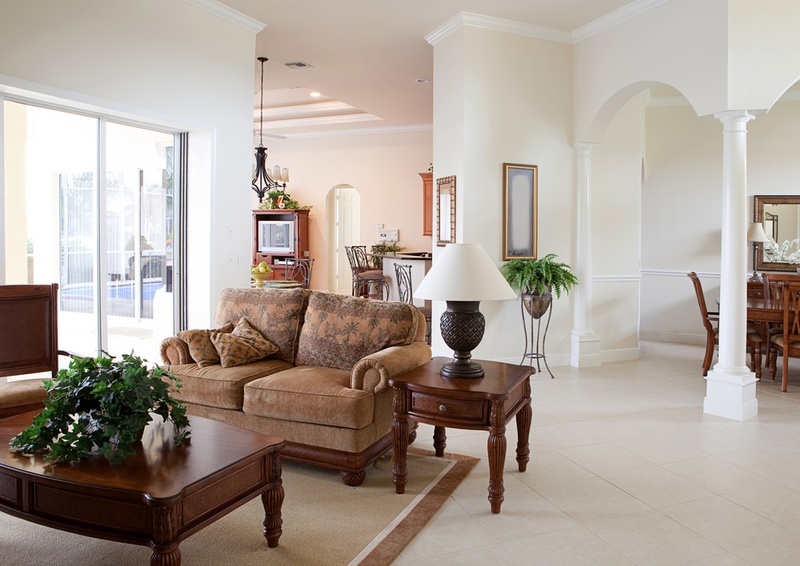 In this blog, we’re going to help you make your living room look and feel luxurious. A well-laid carpet is the first secret to a luxurious living room. It naturally looks gorgeous, soft to touch, and sophisticated. 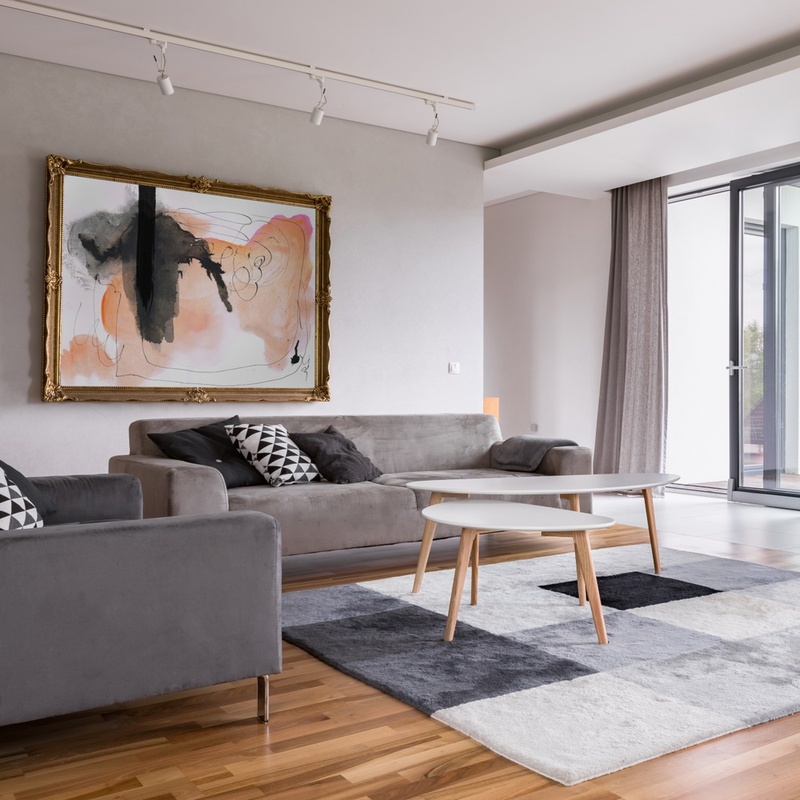 LOOK: The clean connection between the carpet and timber floorboards. Always choose colours that work well together. Your interiors must appear relaxing to the eye. Consider using lots of neutrals like white, black, and the beautiful shades of grey and brown. Also, follow a colour palette that appeals so much to you. 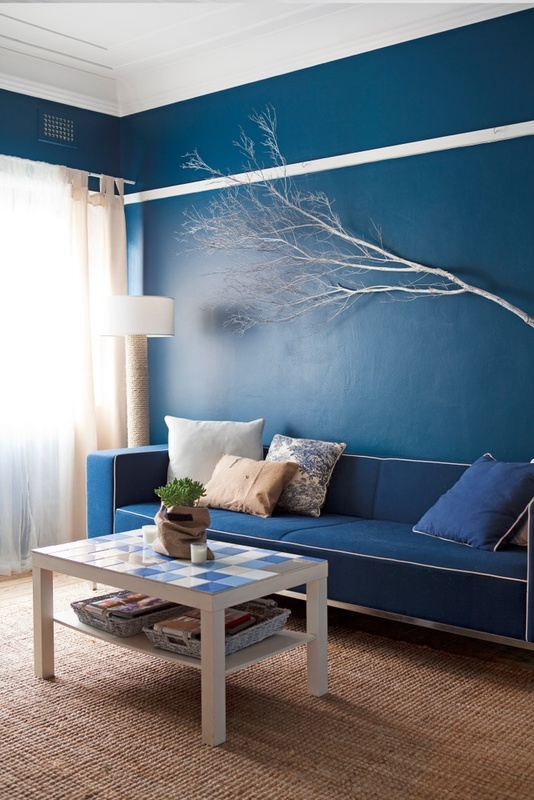 Superdraft tip: Assigning colour in the living room starts from your floor to your walls, ceiling, and furniture. Consider all the elements in the room. Choose hues and shades that complement each other. LOOK: Warm living room with neutral coloured fixture and furniture pieces. Each corner of the living room must have something in common. Pick one colour to accentuate your living room. The colour must stand out from the other colours of your palette. Use this colour in small items in the room. Chandeliers, both modern and classic, adds instant luxury to the room. This light and ceiling fixture is over the top to keep the rest of your interiors simple. 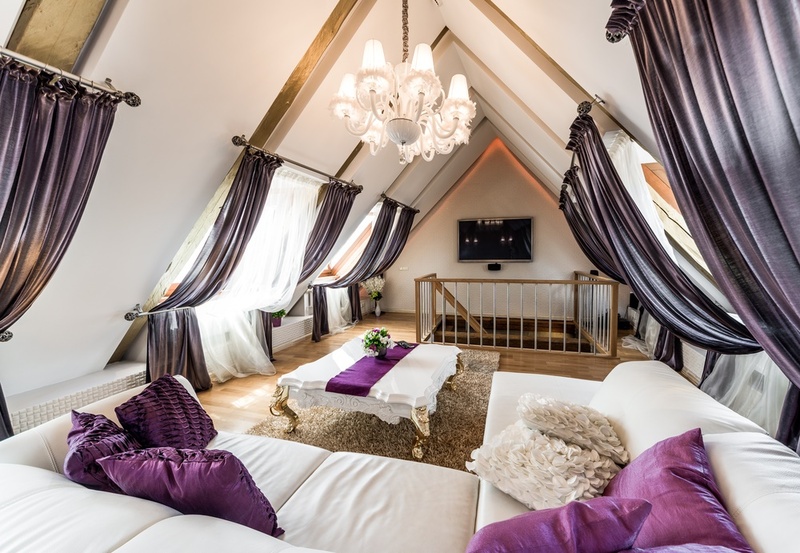 LOOK: Loft living room with silk pillow covers and curtains. Art provides character and a wow factor in the room. It also serves as a conversation starter between you and your guests. One way to exhibit art is to use an oversized piece as the focal point of the room. Consider this if you want to make a statement without much hassle. Another is to hang three to five pieces of art in a manner that doesn’t overcrowd the space. You can hang your framed collection on one wall or scatter them across the room. Superdraft tip: You don’t have to buy paintings from well-known artists and galleries. Keep your eyes open for treasures that can be found on flea markets and thrift stores. Seek out pieces that complement your style and communicate an important message. If you have an artist friend whom you admire, consider commissioning art from them. LOOK: Living room with an abstract artwork. Apart from hanging art on your walls, consider displaying sculptures around the house. Three-dimensional pieces are essential in a layered look. It adds interest to your simple and streamlined interiors. You can display small to medium-sized pieces on top of the table and in shelves. Choose large sculptures when you want a stronger statement in the living room. LOOK: Modern interior design inspired by the sea and the winter season. Tufted furniture, whether made from suede, velvet, or leather, give the room a posh vibe. These types of furniture evolved to cater to both old-fashioned and modern interiors. There are tufted chairs with ornate arms and legs which suit aristocratic or neoclassical interiors. At the same time, there are tufted chairs with sleek and clean frames which fit in chic and modern living rooms. LOOK: Classic and rustic living room. Layer different materials and textures to achieve interesting and opulent interiors. Start with mixing metal, glass, timber, leather, and a variety of textiles. Use durable and high-quality materials. The sight of flaking, shedding, and peeling surfaces make your interiors look cheap. More importantly, select the pieces that suit your style and fit in your budget. If you live in a heritage house, consider preserving the classic architectural features — cornices, window sills, fireplaces etc. (If that’s your style.) Spruce these features by cleaning them and painting them with a new colour. 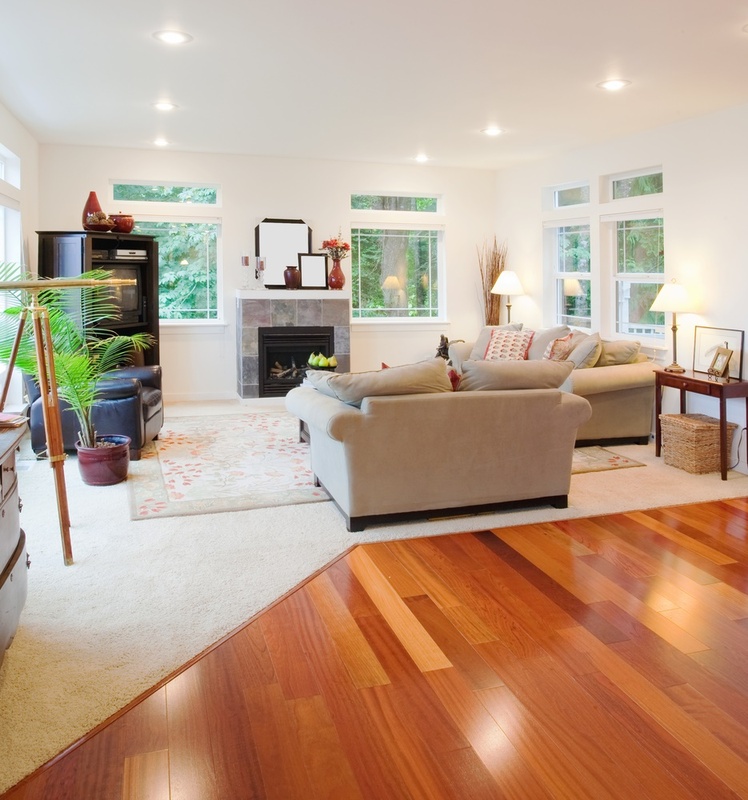 Alternatively, restoring their original looks will let you enjoy the room as it is before. 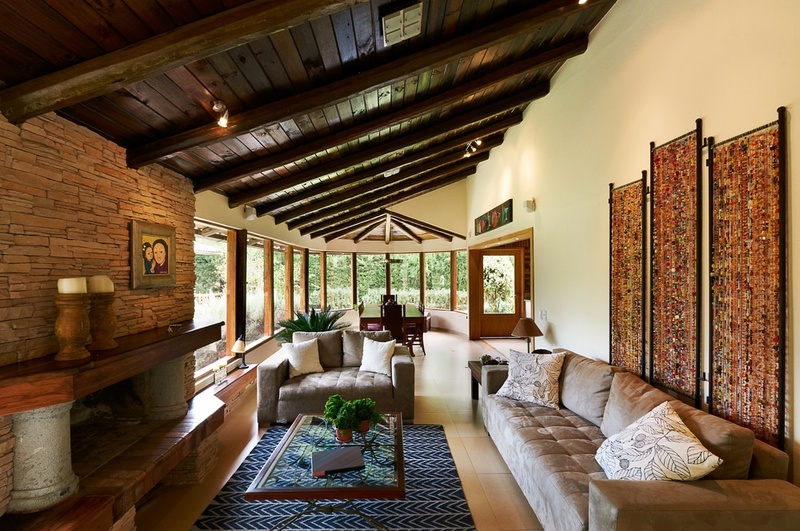 LOOK: Heritage home with Mediterranean interiors renovated to look cleaner and more luxurious.